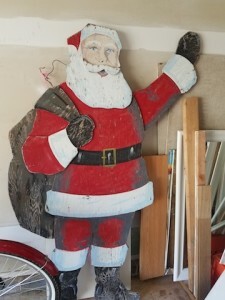 For those of you who enjoy my annual Christmas post “The Real Seashore Santa” - big news: Santa received a make over! 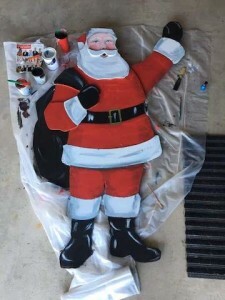 Our niece is a talented artist (and pre-K teacher), and she offered to give Santa a well deserved face lift. Because Megan understands the sentimental history of Santa with our family, I knew she was the right person for the job.